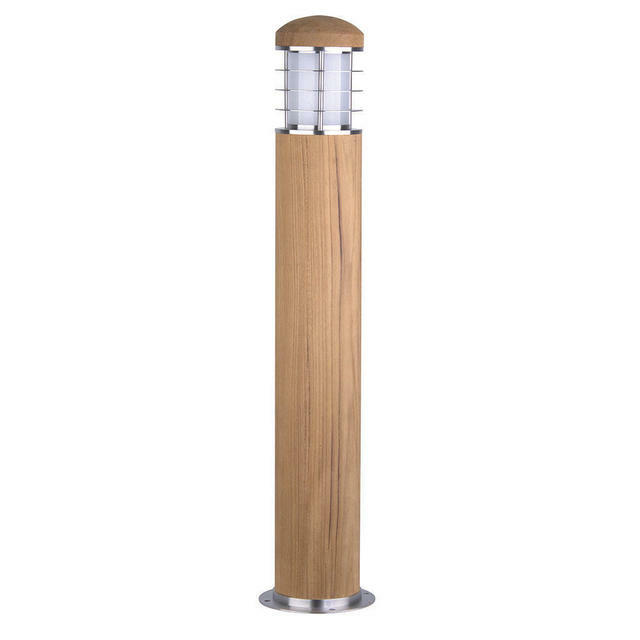 Elegant and stylish teak lighting bollards. 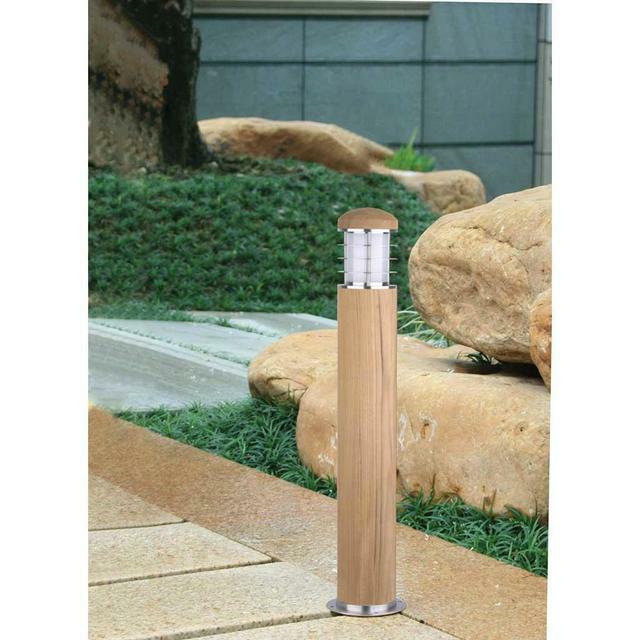 Using the finest grade materials this high quality collection of contemporary outside lighting bollards are designed to enhance their surroundings. The wood used is Malaysian teak and marine grade stainless steel, so they are designed to withstand tough conditions. 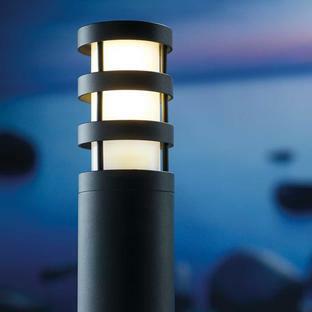 We recommend using a small diameter compact florescent light bulb (CFL) in these fitting . 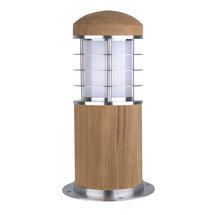 The Poole collection comes with a 10 year anti-corrosion guarantee. 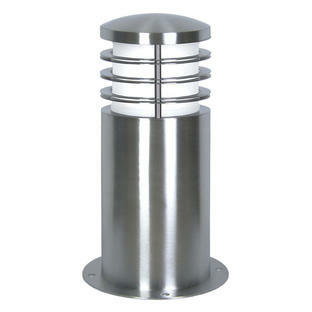 Available separately are fixing accessories to secure the bollards. 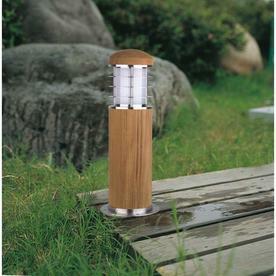 If the teak is treated seasonally then it will keep it's natural appearance for many years. If untreated it will weather to a soft grey patina. 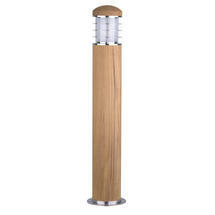 Teak sealers and cleaners are available. 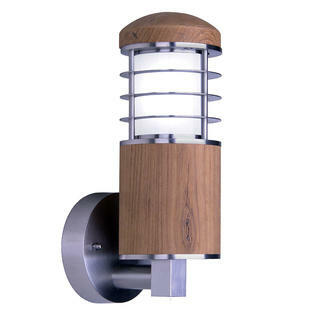 Also available in the same collection is the Poole wall lantern.